Wanna help others but don’t know where to start? With us at Forky’s Brno it’s easy – just take a seat at our #dobrostul (a good table)! 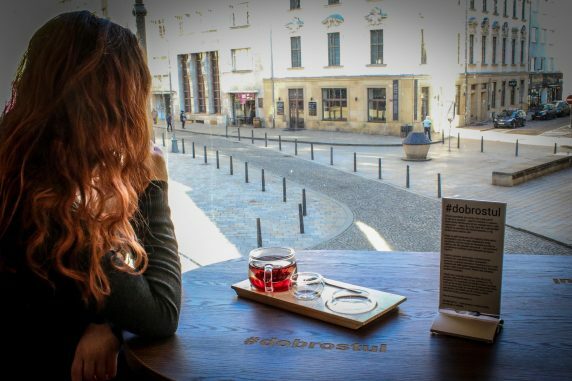 #Dobrostul is the best table in our restaurant – not only you have the best view at the square but also when you take this seat, you are doing a good thing. How? 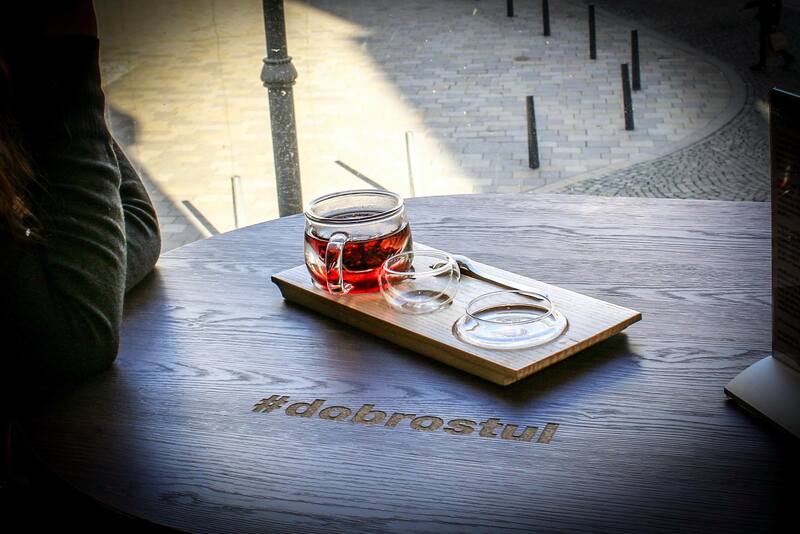 When you sit at our #dobrostul you agree 50 Czk will be added to the price of your order. The money will be then used for beneficence according to a recent campaign – together we are now helping cats by supporting KasPro castration program. KasPro helps the cats with no home in the most effective way – by prevention and education of people. Although castration helps the cats and has many advantages, it is still a very controversial issue full of myths. Did you know that a cat can give three births a year since they are only six months old? That means you have to find up to 36 new homes for kittens of only one cat. And what happens when other female cats are born and they have also up to 36 new kittens every year? Do not fill up animal shelters, help with the prevention instead. Tip: If you are interested in helping but our #dobrostul is taken for now, tell the waiters that you also want to donate 50Czk for KasPro. Every table can be a good table! #DOBROSTUL – Enjoy delicious food, help others and share.